We have the Lowest Prices on Avalon Waterways (Globus) - Guaranteed! Book a select 2019 Europe river cruise to receive $1500 off per couple ($750 per person) on the cruise/land or cruise only price, plus you'll also get our additional AffordableTours.com everyday savings. 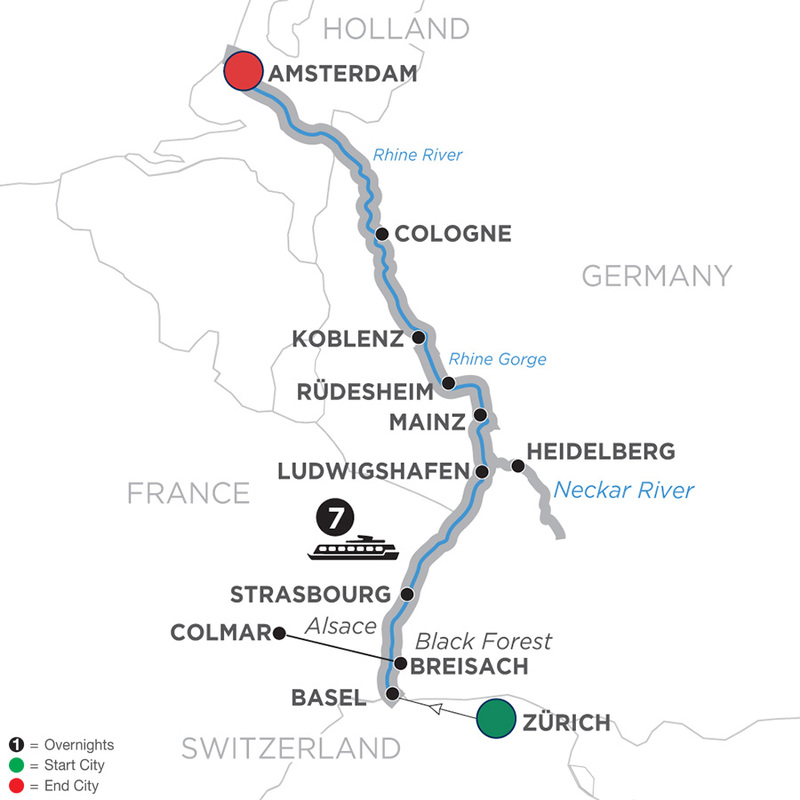 Book a select 2019 Avalon Waterways Europe river cruise to receive $750 off per person on the cruise/land or cruise only price. Booking must be made, under deposit and discount applied before April 30, 2019 for travel at select times in 2019. Not applicable to custom tours. Not applicable on TBA space. Combinable with Journeys Club Repeat Traveler benefit. Select departures may be combinable with current air promo. Applies to new 2019 bookings only and will not be applied to pre-existing bookings. Offer reliant on space availability at time of booking and may be withdrawn at any time. Full cancellation penalties will apply. Additional restrictions may apply. Book a select 2019 Europe river cruise in order to waive the cabin single supplement fee on the cruise portion of your booking. There is a limited number of staterooms available for this promotion per departure. Applies to E, D, B, A & P cabin categories. Also, receive our AffordableTours.com additional everyday savings. Combinable with any applicable air credits. Book a select 2019 Avalon Waterways Europe river cruise in order to waive the cabin single supplement fee on the cruise portion of your booking. There is a limit of 5 staterooms available for this promotion per departure. Applies to E, D, B, A & P cabin categories. Booking must be made, under deposit and discount applied between February 7, 2018 and April 30, 2019 for travel in 2019. Applies to new 2019 bookings only and will not be applied to pre-existing bookings. Offer reliant on space availability and may be withdrawn at any time. Not combinable with other offers except the Journeys Club Repeat Traveler benefit and any applicable air credits. Full cancellation penalties will apply. Additional restrictions may apply; see Travel Terms & Conditions for details. May be withdrawn at any time. Offer available from participating GFOB offices only. DISCOVERY Join a full-day Guided Excursion to the magical Black Forest to experience the Vogtsbauernhof open-air-museum, visit an authentic water mill, and see a traditional Bavarian butter-making demonstration. CLASSIC Come along for City Sightseeing, including the city’s gothic, stained-glass cathedral with its celebrated ancient murals and astronomical clock, and the magical La Petite France District. CLASSIC Take a Guided City Walk amid ancient fortress walls, towers, squares, and monuments. Gateway city for arrivals is Zürich. AffordableTours.com is a travel agent for Avalon Waterways. Brochure Price is based on the itinerary's highest brochure price. Our price reflects our base price for the same departure as Brochure Price. All prices, itineraries, accommodations and dates are subject to change without notice and at any time. All prices are USD per person and based on double occupancy. Availability is limited and must be reconfirmed at time of booking. All prices change frequently and our website prices are not guaranteed until a deposit has been received by us. The prices on our website are intended to serve as a guide only and may not accurately reflect current prices. We are not responsible for errors, omissions, or changes in these prices until a booking has been confirmed by one of our agents. 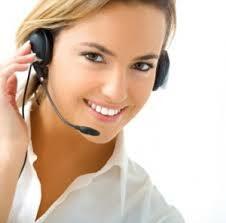 Please call us toll free at 1-800-342-0019 to confirm current prices and availability. Prices listed are per person, cruise only, and based on double occupancy.